At Haringey Sixth Form College we are encouraging community use within our school. We have a great range of spaces available for hire. Our aim is to provide a varied programme of activities for all ages and interests. We have an extensive range of areas for: • Sports and Recreation. • Meeting Rooms and Classrooms. • Special Events and Parties. • Dance and Drama Halls. With Sports and Recreation, you have access to hiring our Outdoor Pitch and Sports Hall. 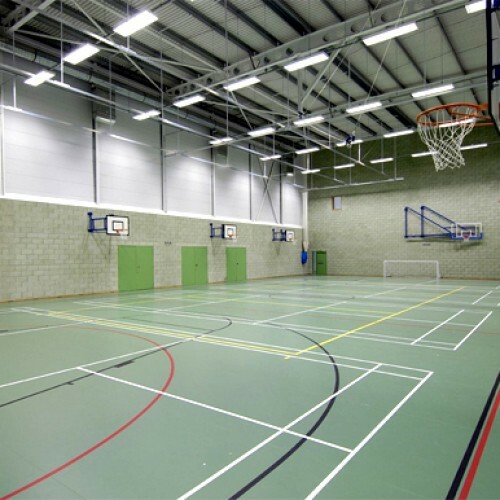 The 4 court Sports Hall is suitable for 5-a-Side Football, Basketball, Netball and Badminton. With the outdoor pitch activities like Football, Basketball and Hockey are also suitable. The pitch also has line markings for Football, Basketball and Hockey. If you are considering our school as a place to hold a meeting, workshop, supplementary schooling classes or adult education our Meeting Rooms and Classrooms will be suitable for your needs. We are able to supply you with accessories like; Projectors, tables and chairs. 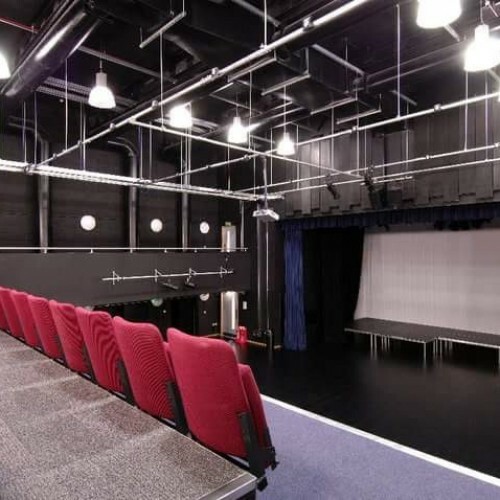 We also provide other amenities, like training and demonstration Kitchen and even lecture theatre; if you’re requirement is on a larger scale. If you’re searching for a venue to hold a Special Event or a Party; we have multiple rooms of different capacities to hopefully suit your requirements. We offer equipment like tables and chairs. 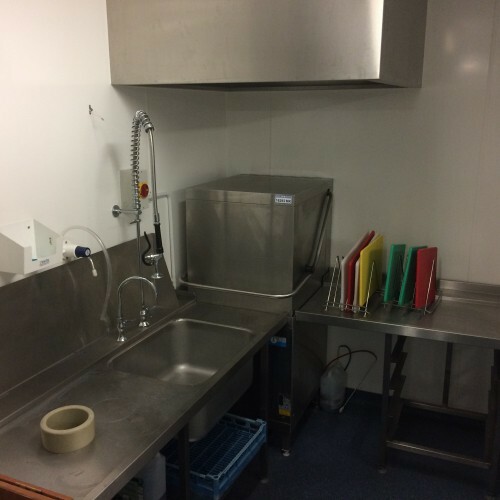 With different facilities available we can accommodate a large number of people; and all of this at a great value. 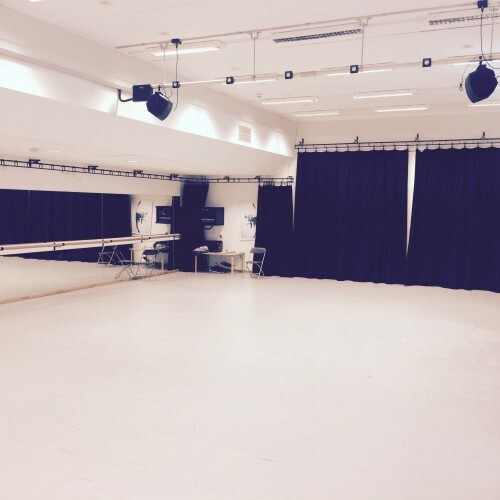 Our Dance and Drama Studios and ideal rooms for both practices and performances. 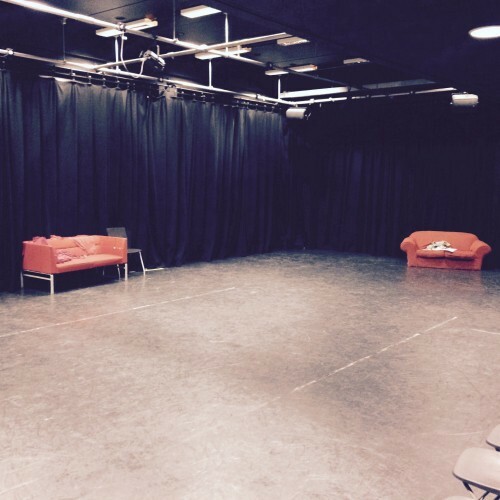 At Haringey Sixth Form College Children’s Birthday Parties, yoga and Pilate classes are just some of the activities you can do at our dance and drama studios. With fully sprung wooden floors, mirrored walls, curtains and PA system; our facilities are both convenient and versatile. * So if you’re looking for a local space to hire out; and want both great facilities and an even better value. 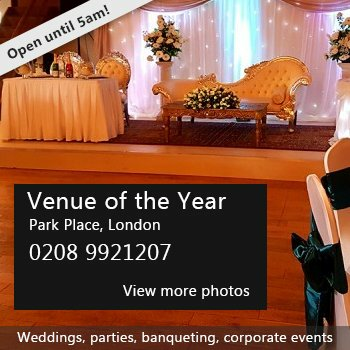 Please contact our School Bookings Administrator’s on 0208 3765910 for more information on both availability and pricing. There have been 0 reviews of Facilities for hire at Haringey Sixth Form College. If you would like to send Facilities for hire at Haringey Sixth Form College a booking enquiry, please fill in the form below and click 'send'. Perhaps some of the following halls within 5 miles of Facilities for hire at Haringey Sixth Form College would also be of interest?